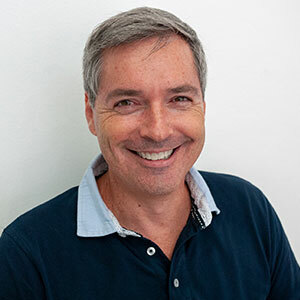 Geoff Cleaves is General Manager at Opticks, which he helped launch in 2017. Opticks provides real time protection to digital marketers against ad fraud. Having used computers to analyse data since the age of 14 while living in Panama, Geoffrey has held data centric roles in Chile, Argentina, Spain and the United States in the insurance, telecommunications and internet marketing industries. Prior to joining Opticks, Geoff held roles as Business Intelligence and then Compliance Director at Billy Mobile where he helped analyze over 1B clicks a day. Areas of expertise include: Ad fraud solutions, big data technologies, business intelligence, and MVAS Compliance. When not protecting himself from his young boys, Geoff likes to play tennis and cheer on FC Barcelona.